(Previously a 4-bedroom and now transformed into 3). Wow, a home like this does not come around often. 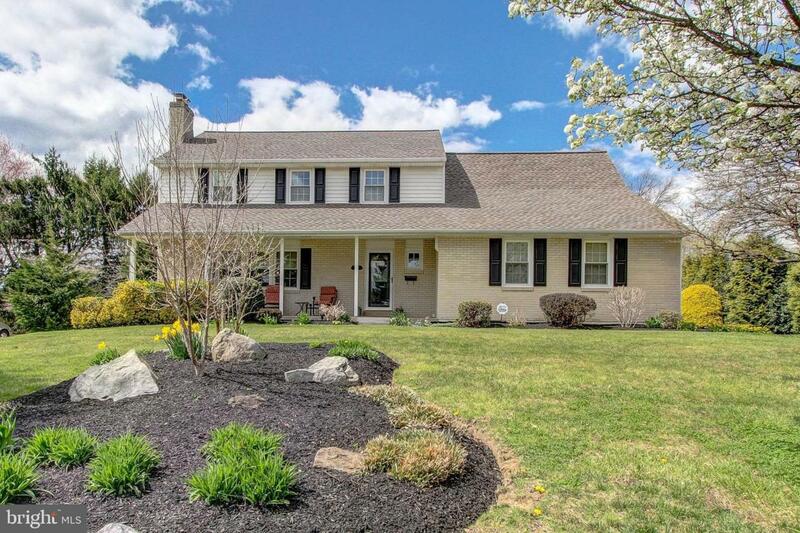 This spectacular find is located in the highly desirable Chatham community of N Wilmington. 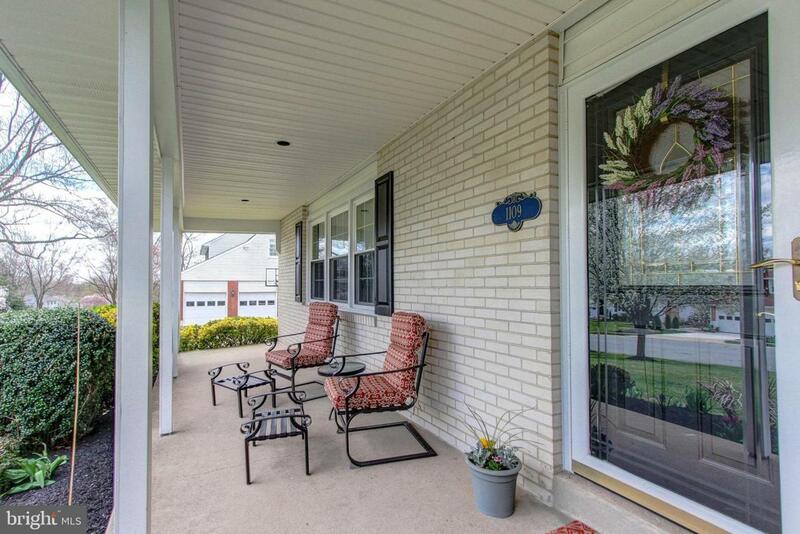 Impressively updated and beautifully maintained, this Colonial is sure to please even the most discriminating buyer. 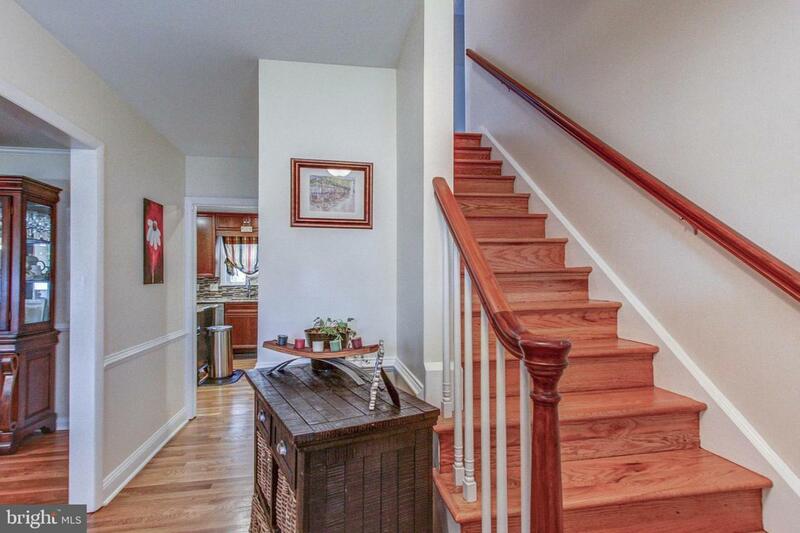 Enter and you shall find hardwood floors that gleam throughout this functional floor plan. Light pours into the formal dining room, the wood-burning fireplace warms the space, while double built-ins enhance the traditional style. Through to the kitchen, you will find an impeccable kitchen, newly remodeled in 2016 to feature: new flooring, granite counter tops with bevel edge, center island, updated cabinetry, pantry, and molding. 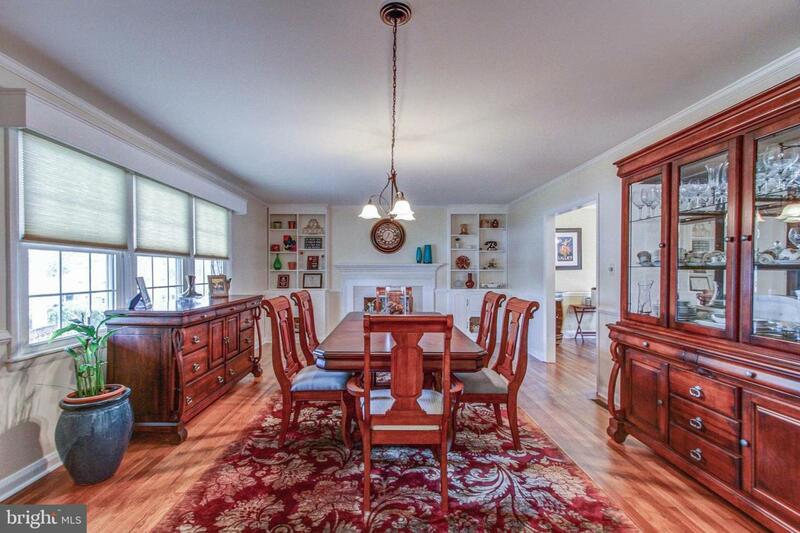 In addition, this is a true eat-in kitchen, with seating for quick meals, or coffee and conversations. The ample-sized living room is off of the kitchen, accentuated by a second wood-burning fireplace, and a newly tiled mantel. French doors overlook the incredible three-season sun room, which was upgraded from a porch in 2017. With tiled flooring, ceiling fans, and light fixtures; this is indoor/outdoor living at it~s finest. The sun room overlooks the gorgeous in-ground, plaster, Anthony & Sylvan pool, lounge seating and newly remodeled brick pavers. The gorgeous yard also offers well-appointed landscaping, mature foliage, storage shed, complete with white-picket privacy fencing. Coming inside again, you will find that hardwoods continue to flow throughout the second level. Previously a 4-bedroom and now transformed into 3, this home has a master-suite that which is truly generous in size. Two bedrooms were combined to create a master suite with a full seating/dressing area, which could easily be converted back to four bedrooms if desired. Three closets and a master bathroom complete the luxurious feel. Two more ample-sized bedrooms await, each complete with large closets and plenty of lighting. The second full bath was recently remodeled and features ceramic tile flooring, tiled tub/shower with built-ins, upgraded fixtures, and lighting. Home features two hall-closets on the upper level for linens and additional storage. The basement is partially finished, offering a separate recreation space, and a dry bar! The unfinished portion allows for plenty of storage, laundry, and utilities. Leading out the two-car garage completes this property, with driveway, and off-street parking as well. A comparable home is truly hard to find. Schedule today!